Dear alumni and students of AUCA! 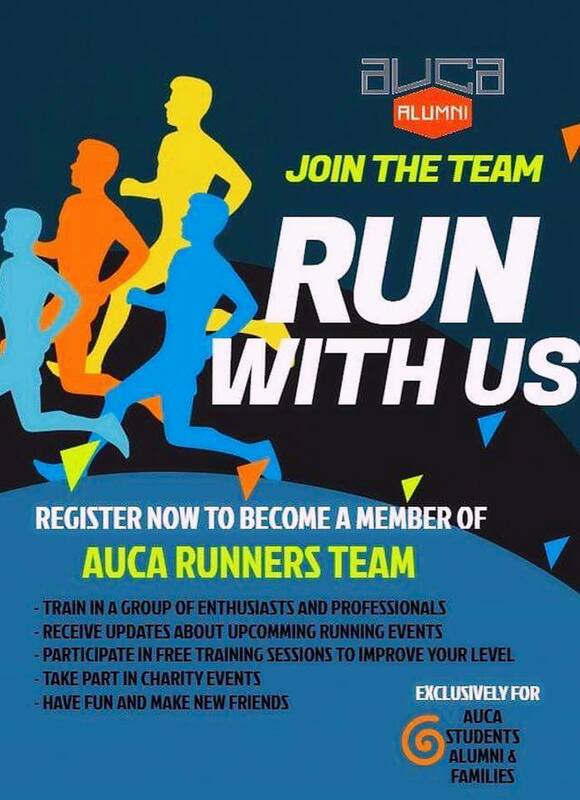 If you are interested in running or going to start running, then join the group of AUCA Runners. Tel. : +996 (312) 915000 + Еxt.